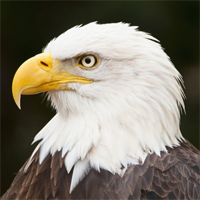 rename filename extension from .jpg to .zip then extraction. 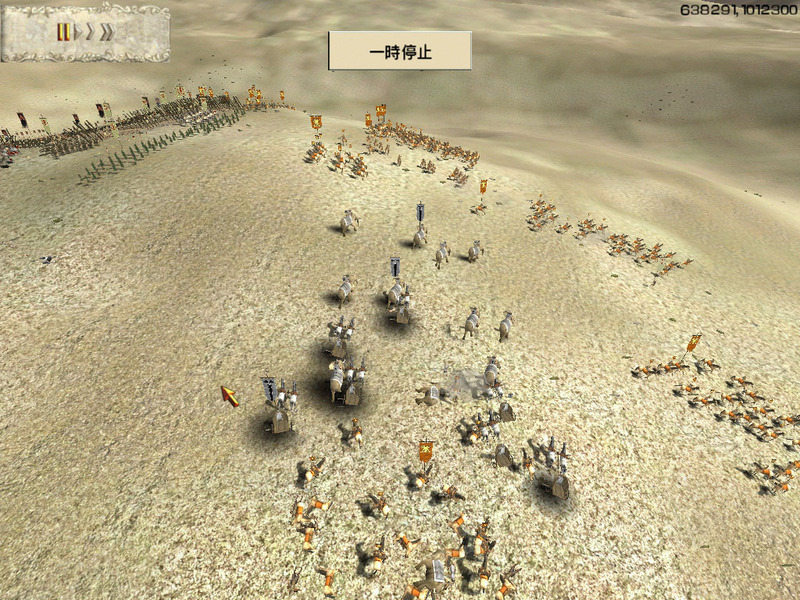 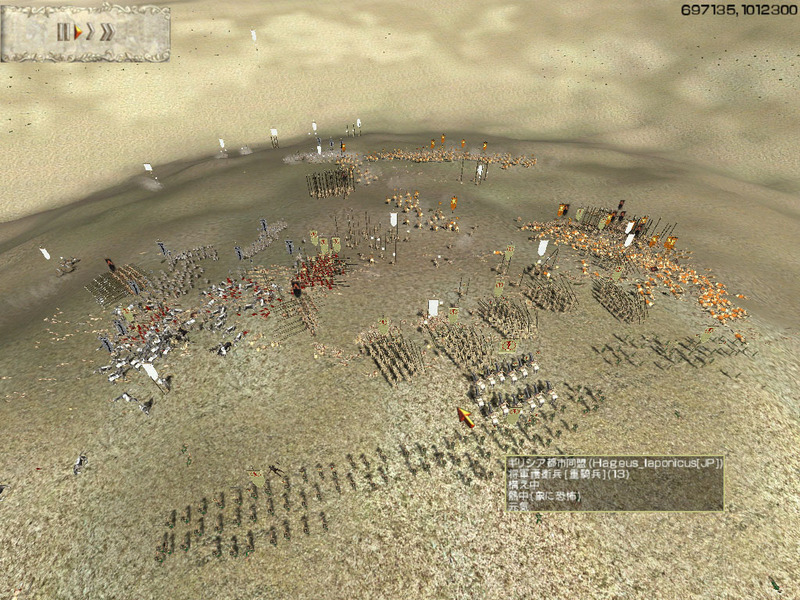 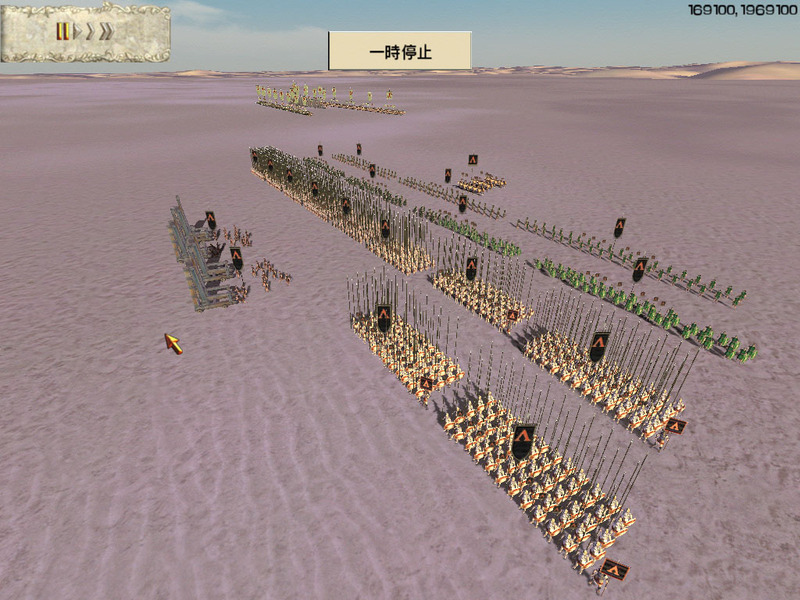 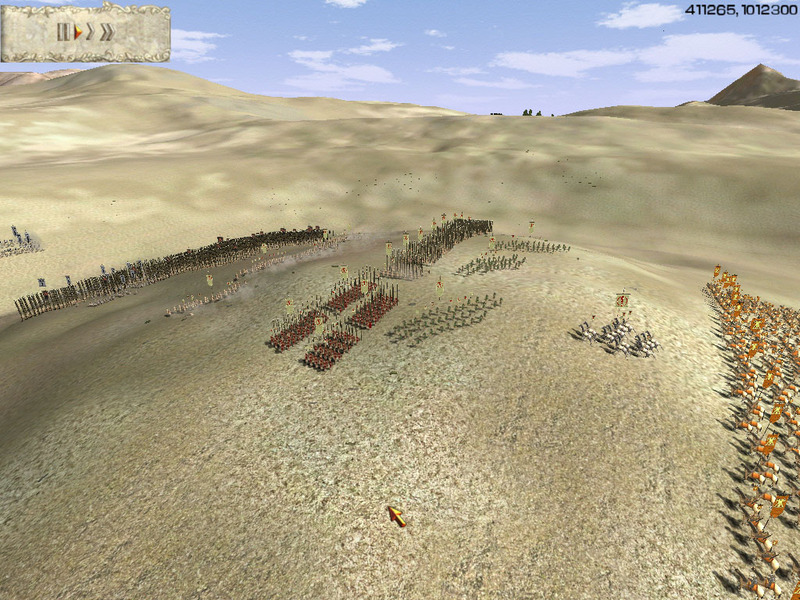 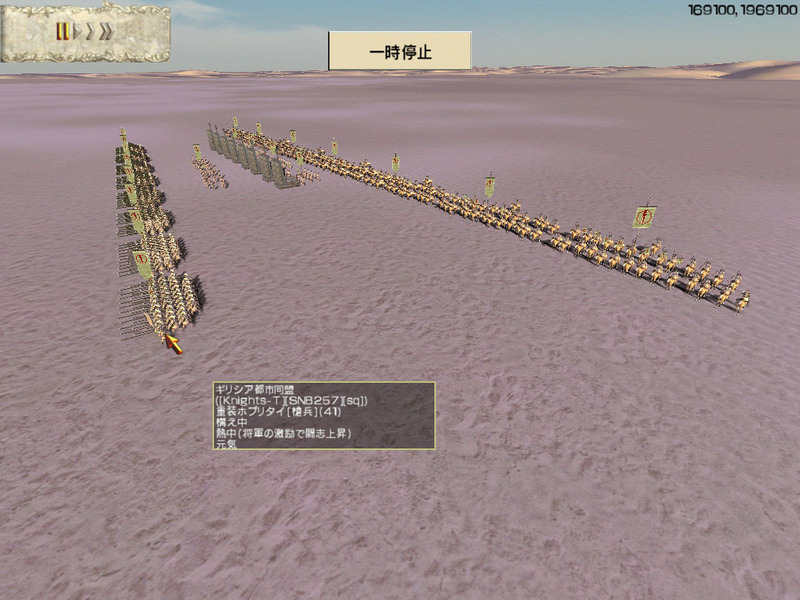 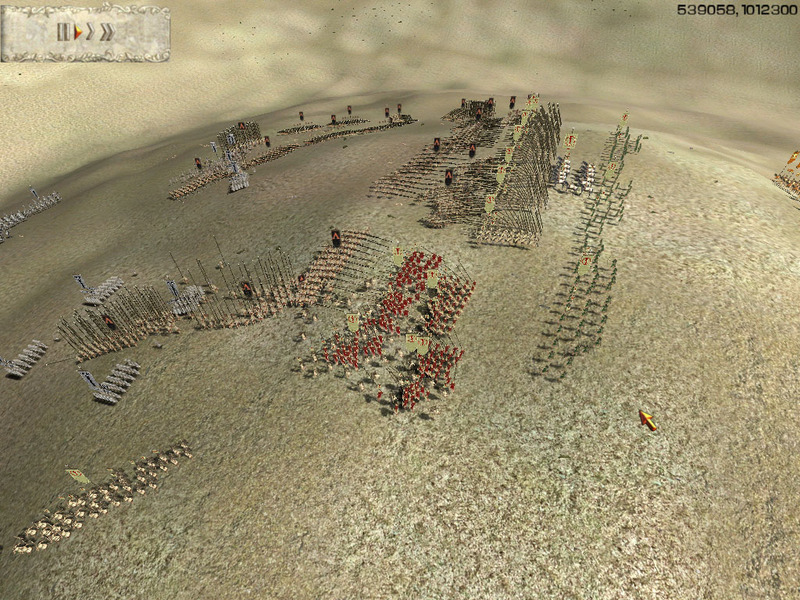 I choose greek and my allies is Scythae.While I'm take care of infantry,my allies using horse archers to support me. 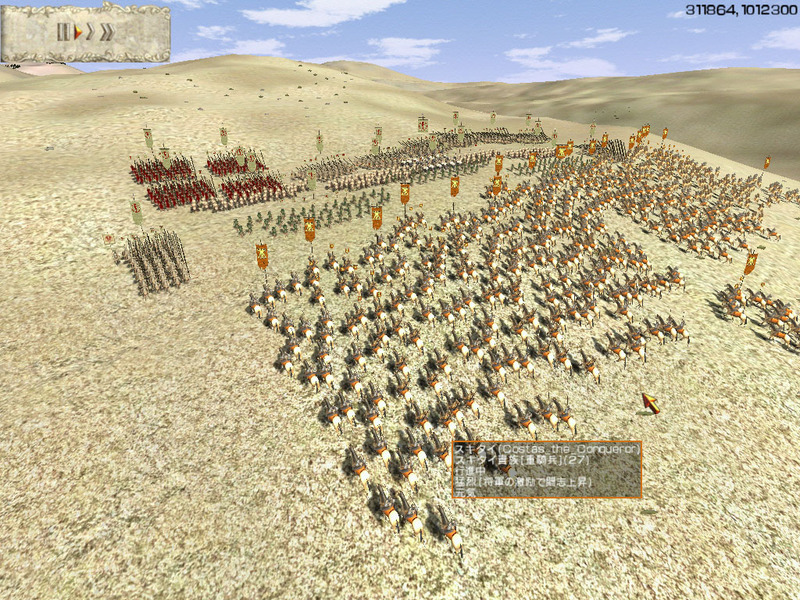 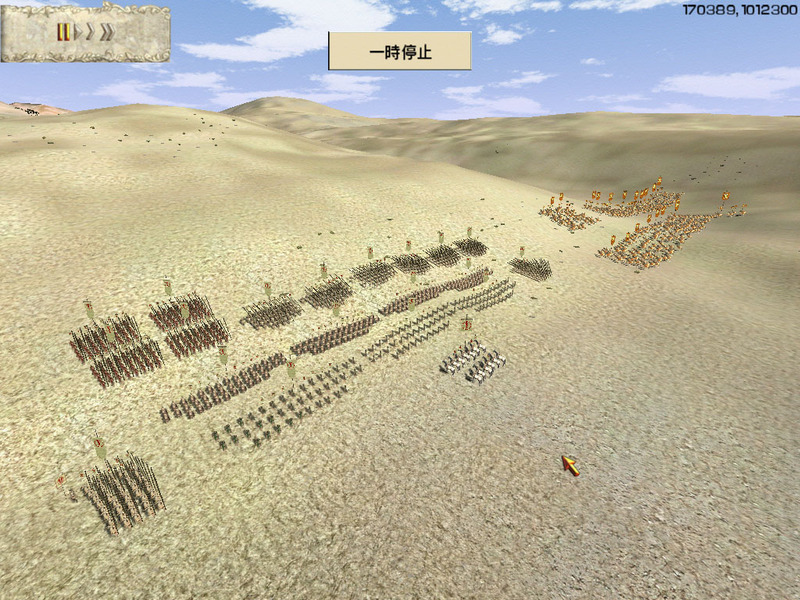 Opponents is Seleucid and Makedon. 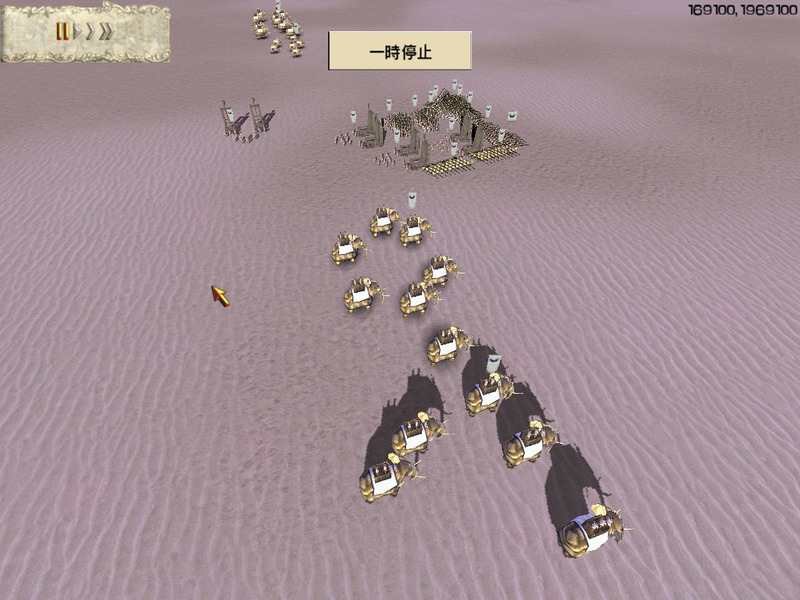 and enemy Seleucid player is hiding elephants and chariots in woods far from battlefield. 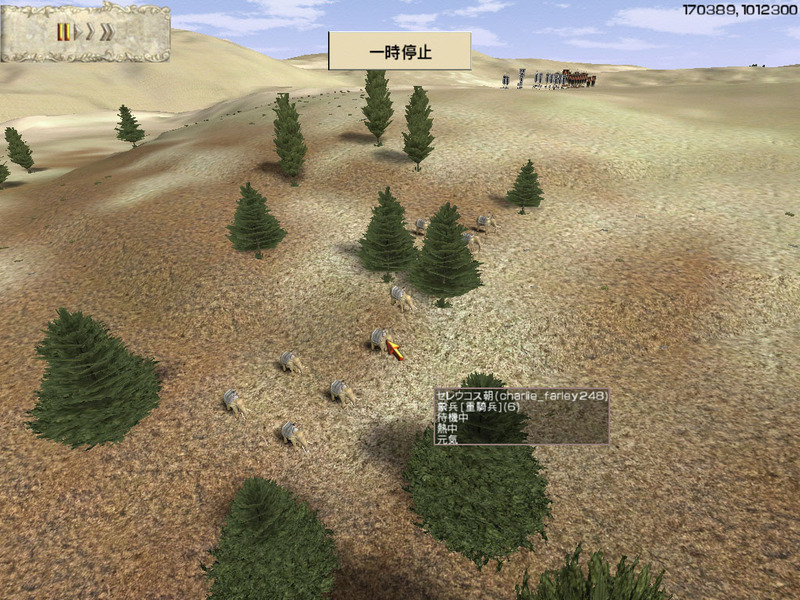 we are advancing to the hill on the center of battlefield. 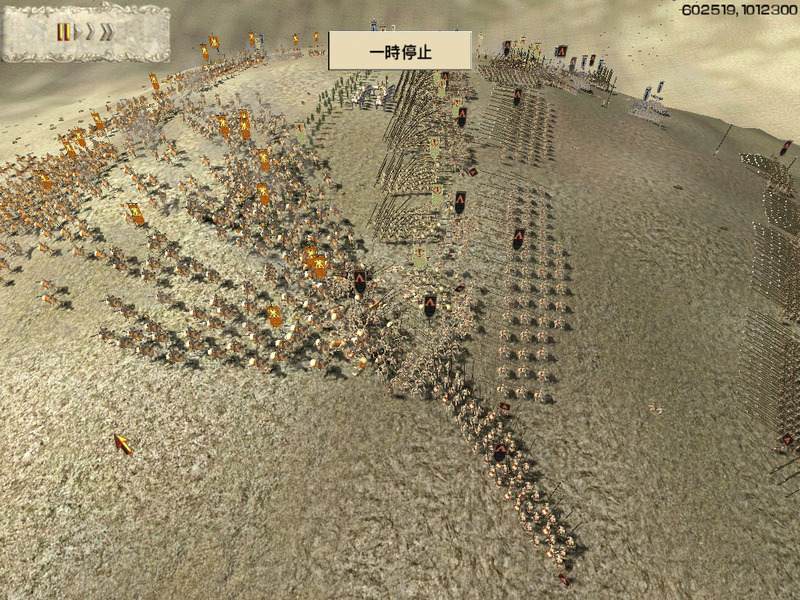 We got hill.Enemies was advancing against us.but they made mistake.Sun Tzu said,"It is a military axiom not to advance uphill against the enemy"
Phalanxes have been in melee fight,and my allies horsearchers pepper the enemy from my rear. 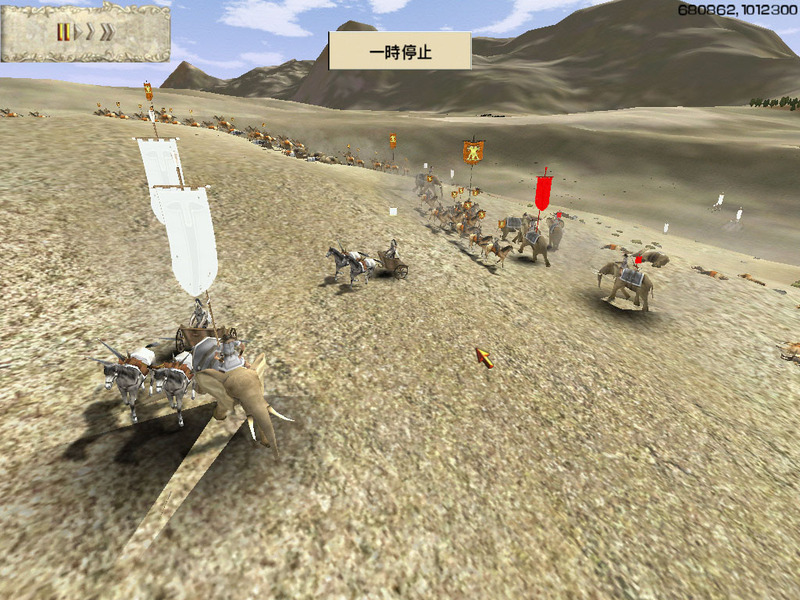 some of allies cavalries rush into enemy left side. 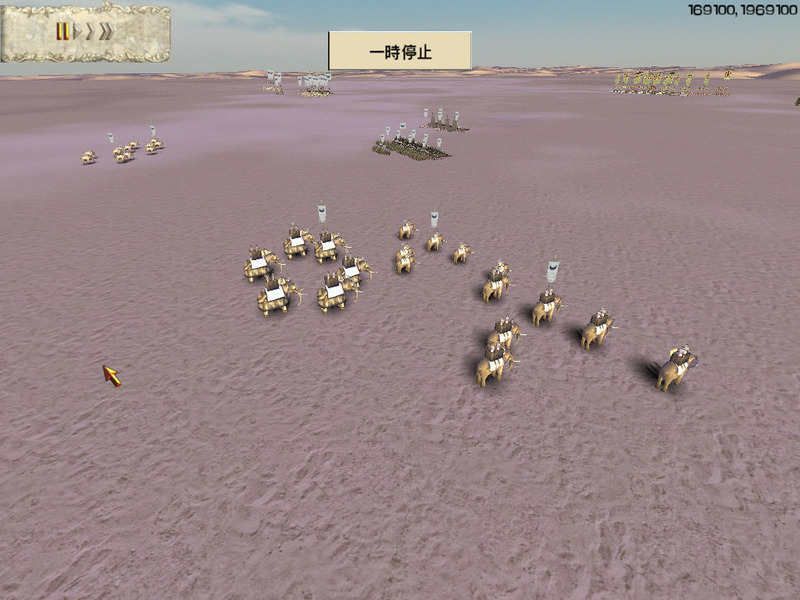 enemy elephants and chariots have arrived. 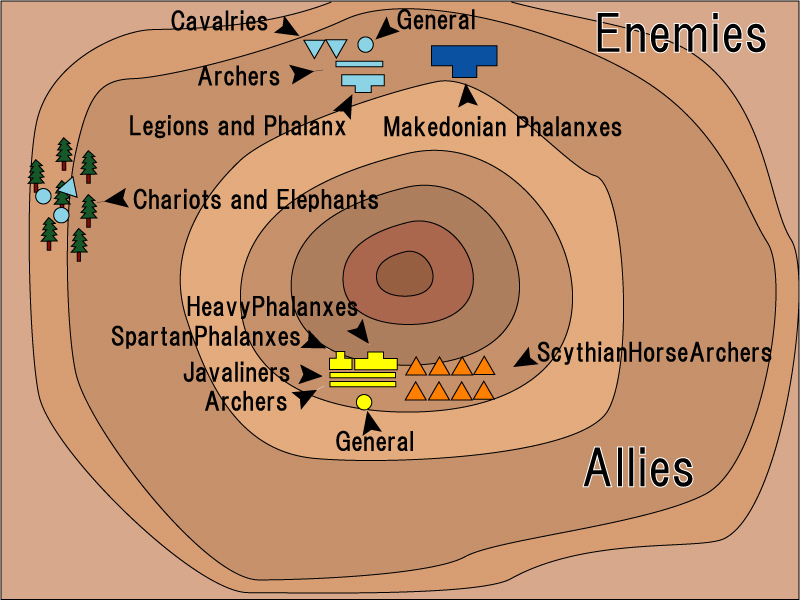 though elephants is effective against cavalries,surrounded by outnumbered cavalries,enemy elephants and chariots were defeated. 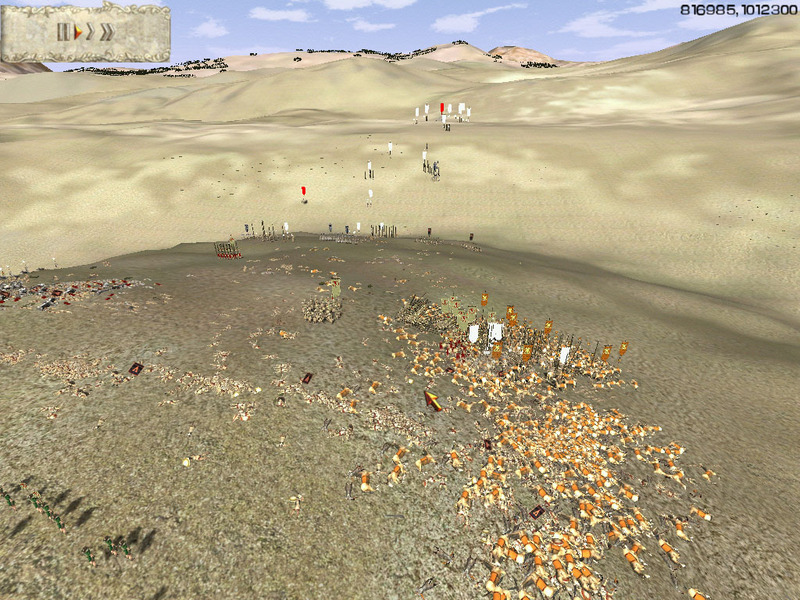 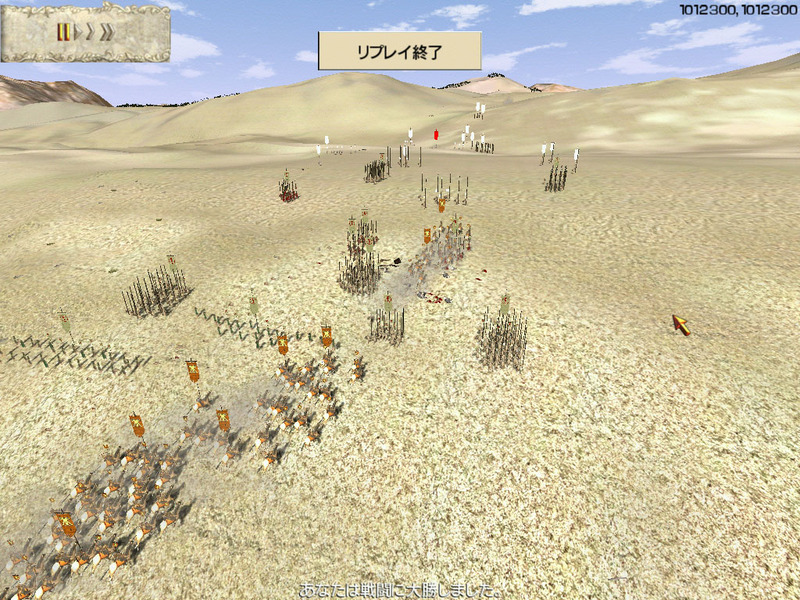 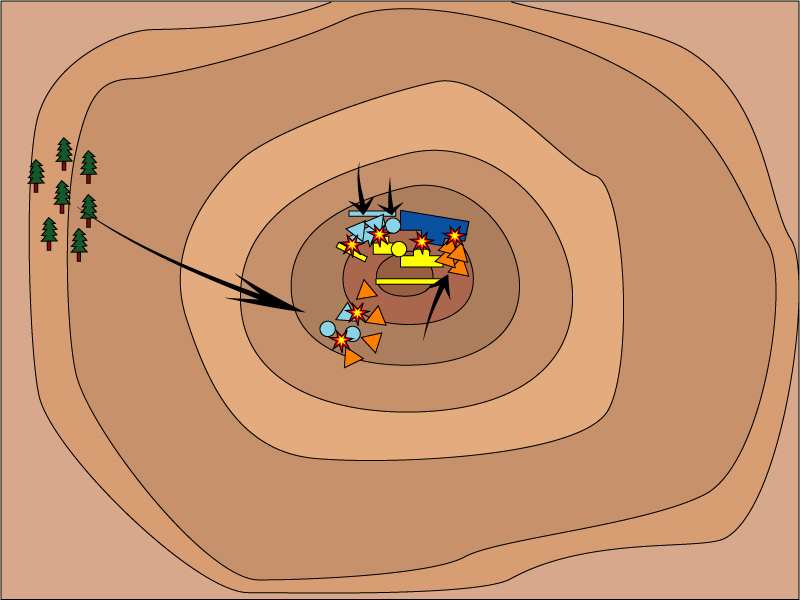 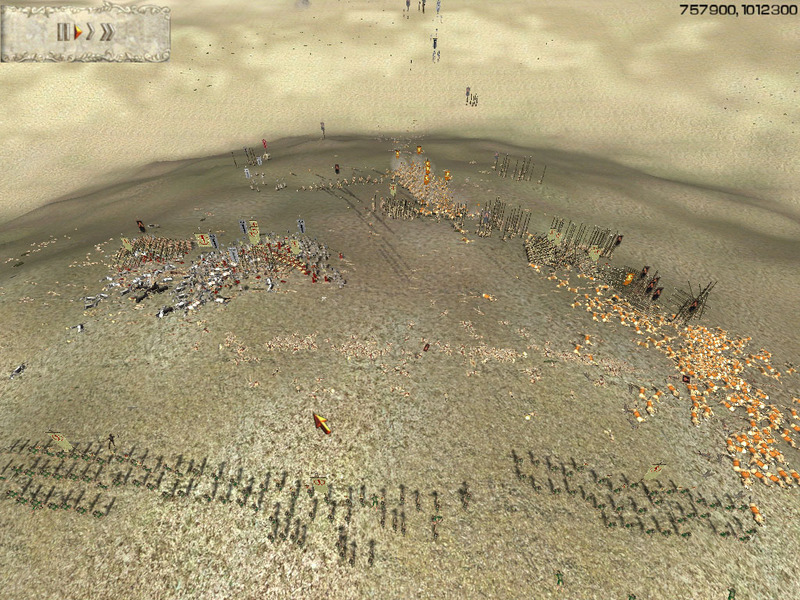 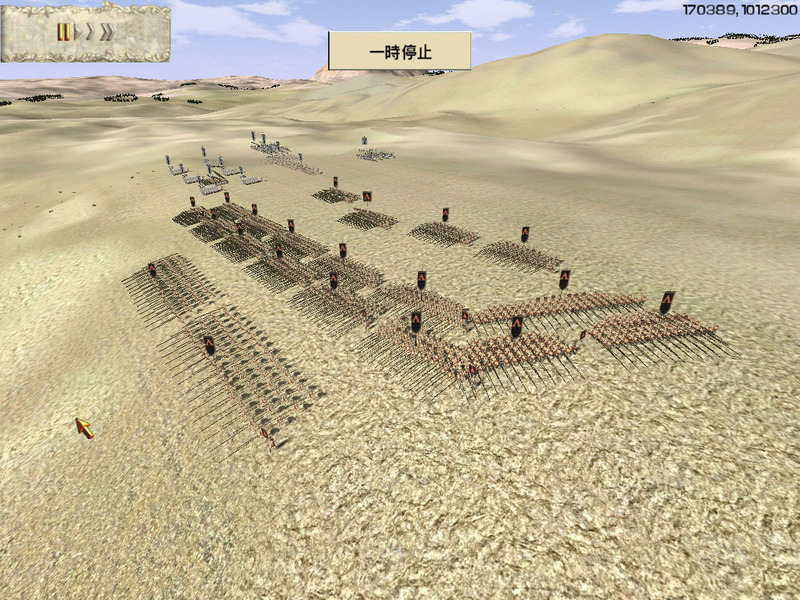 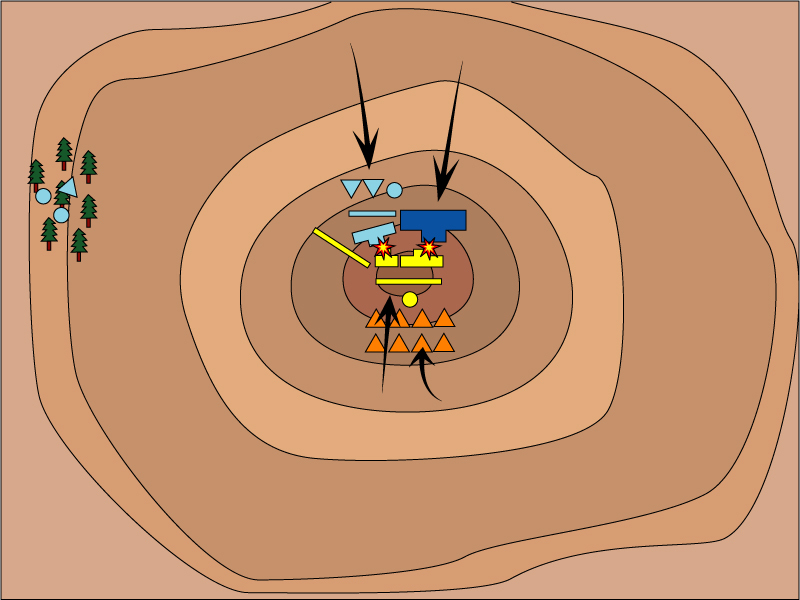 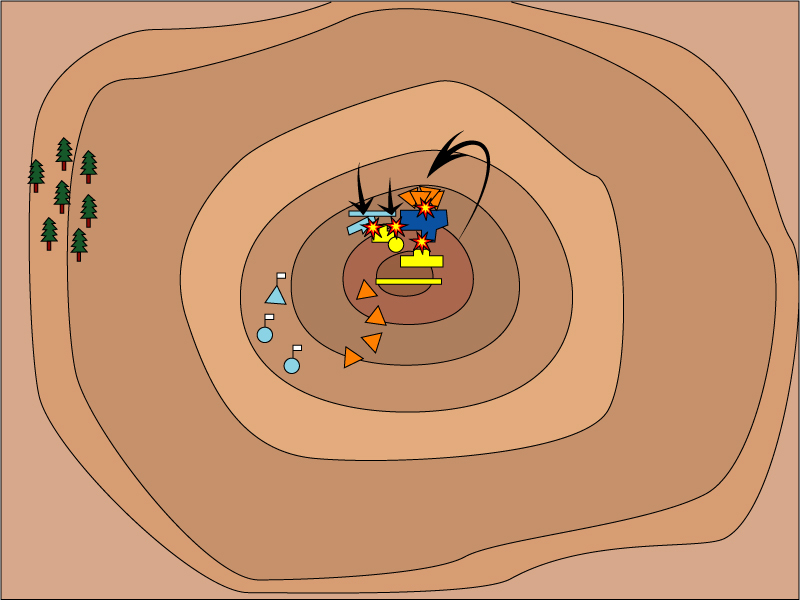 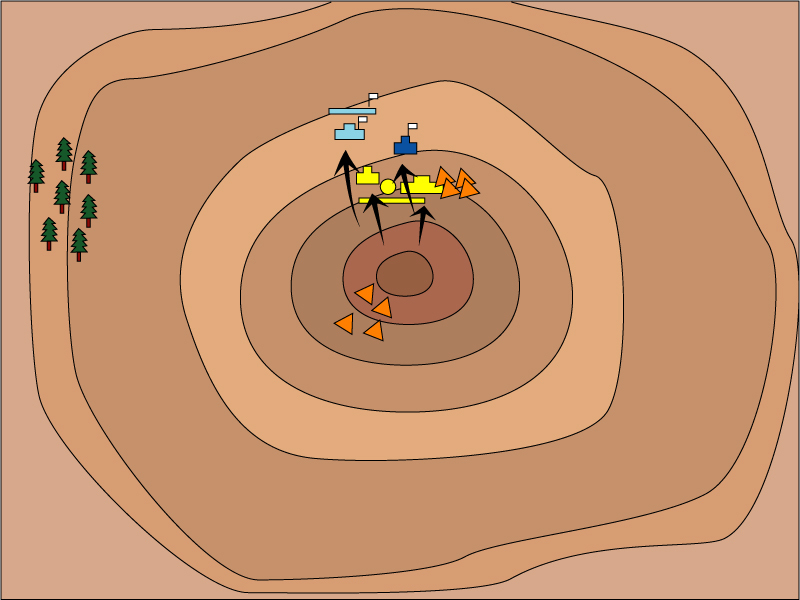 Allies Cavalries broke the enemy leftside and broke through behind the enemies. 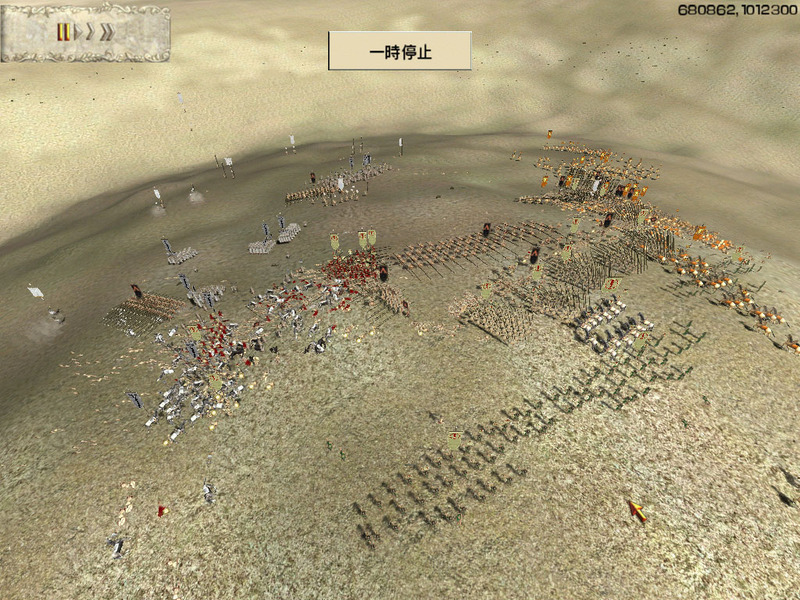 Enemy Armies were Collapsed.We were pursuing them.